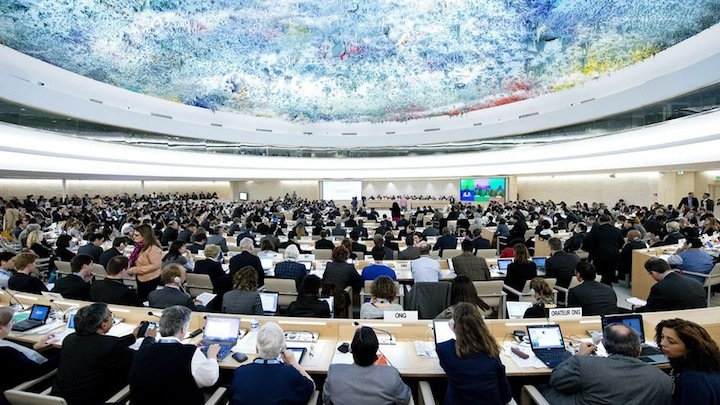 The President of the UN Human Rights Council has called the imposition of 11 guidelines on the Maldives human rights watchdog by the Supreme Court as “unacceptable,” and said he stands ready to take appropriate actions within his mandate. “National human rights institutions play a pivotal role in independently monitoring and protecting human rights. The imposition of restrictions on the HRCM [Human Rights Commission of the Maldives] for its engagement, in particular, with the Human Rights Council, and its mechanisms is unacceptable,” said Joachim Rücker in a letter to a New-Delhi based advocacy group. 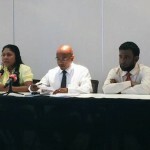 The Supreme Court had found a human rights assessment submitted by the HRCM to the UN’s Universal Periodic Review unlawful, and set several guidelines prescribing how it should operate within the law. 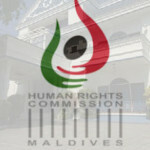 The guideline bars the HRCM from communicating independently with foreign bodies, and orders it to protect unity, peace and order, and uphold Maldivian norms and faith. The Asian Center for Human Rights (ACHR) on June 26 had urged Rücker to condemn the Supreme Court’s judgment against the HRCM, stating that “the act of reprisal” is unheard of. If the UN human rights council fails to condemn it, it would set dangerous precedent across the world, the NGO warned. The issue had been raised at a human rights council meeting on June 26, and had been discussed at a bureau meeting with vice-presidents, he said. 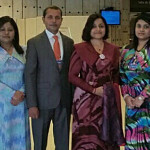 Concern had been raised with Foreign Minister Dunya Maumoon as well. 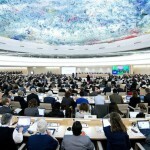 The ACHR had previously called on the UN Human Rights Council to suspend the Maldives from the council. Suhas Chakma, the Director of the ACHR, on Wednesday called upon President Abdulla Yameen to place a new bill in the parliament to revoke the Supreme Court’s verdict against the HRCM before the end of the ongoing UN Human Rights Council. The 29th session of the UNHRC is taking place from June 15 to July 3 in Geneva, Switzerland. The inter-governmental body is comprised of 47 member states and meets for 10 weeks every year, in March, June and September. The ACHR has special consultative status with the UN Economic and Social Council and provides information and complaints to national human rights institutions and the UN bodies and mechanisms. The government had previously defended the court’s judgment, insisting that the court’s decision “clearly stresses” the commission’s independence.